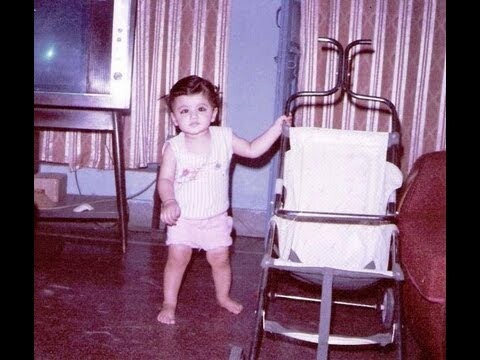 Taapsee Pannu was born in Jat Sikh family on August 1,1987. 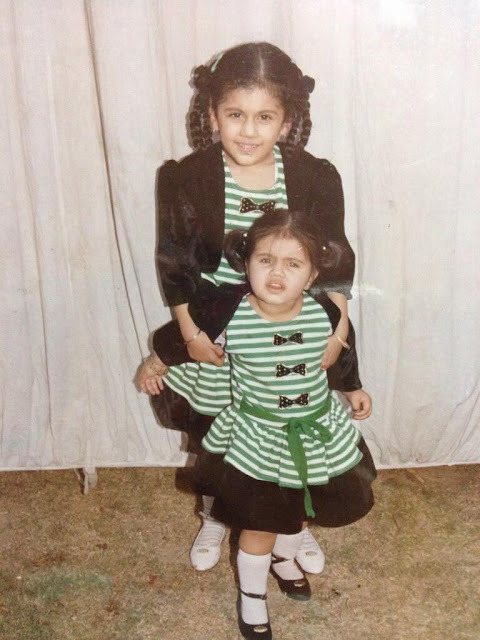 Taapsee Pannu's father is "Dilmohan Singh Pannu " and mother is " Nirmaljeet pannu". 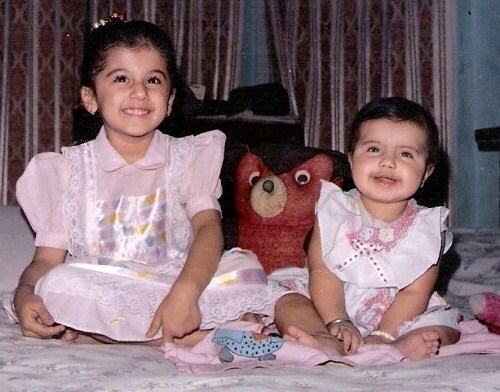 She has a sister "Shagun Pannu ". 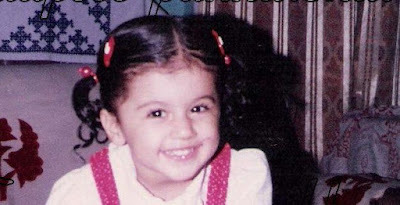 Taapsee Pannu schooling at the "Mata Jai Kaur Public School" ,Ashok Vihar, Delhi. She Complete her Engineering from the Guru Tegh Bahadur Institute of Technology in New Delhi. 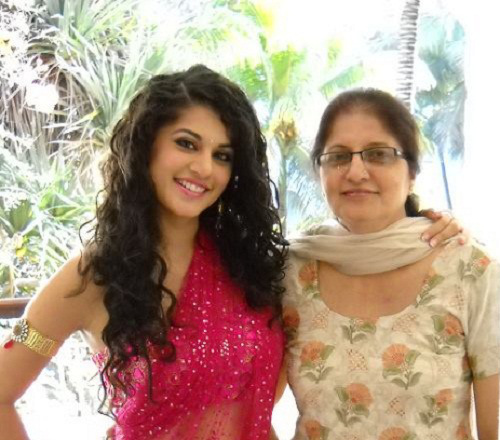 Taapsee Pannu won the title "Safi Femina Miss Beautiful Skin" and "Pantaloons Femina Miss Fresh Face". She modeling in Reliance Trends, Red FM 93.5,Pantaloon, PVR Cinemas, Standard Chartered Bank, Dabur, UniStyle Image, Coca-Cola, Motorola, Airtel, Tata Docomo, World Gold Council, Havells ,Vardhman etc. Her debut movie is " Jhummandi Naadam" in Telugu. Taapsee Pannu is acting in Telugu, Tamil ,Malayalam,Hindi Languages . Upcoming movies are 'Ghazi', 'Agra Ka Daabra','Pink', "Runningshaadi.com',etc. 4 2011 Mr. Perfect Dasaradh Devi Sri Prasad Sayaji Shinde,Prabhas,K. 21 2016 Agra Ka Daabra Shoojit Sircar - John Abraham.